The Little Black Book of Verse is a collection of confessional poetry spanning 15 years. One woman's exploration of desire and sexuality, love and loss, birth and death, betrayal and redemption, as viewed through the lens of mythology, occult imagery, and the natural world. 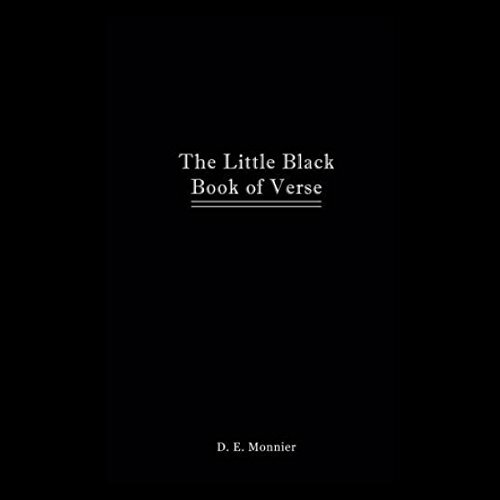 The Little Black Book of Verse takes listeners on a journey into taboo and life's bittersweet vignettes, traversing fable and fantasy. In this collection of poetry and poetic prose, the sacred and mundane coalesce through seasons, cycles, and the interconnectedness of all things.